Dolly Anwar was 43 years	& 2 days old age. Dolly Anwar was born on 01-07-1948 in Jessor, Jessor, Bangladesh. 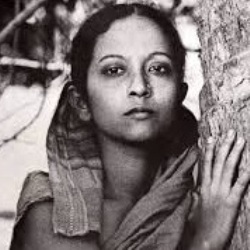 She was a Bangladeshi Film Actress, Television Actress, Theatre Actress, Writer & Editor. 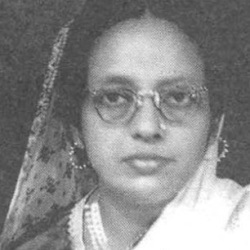 Dolly Anwar died on 03-07-1991 in Dhaka, Dhaka, Bangladesh. She died at the age of 43 due to suicide.